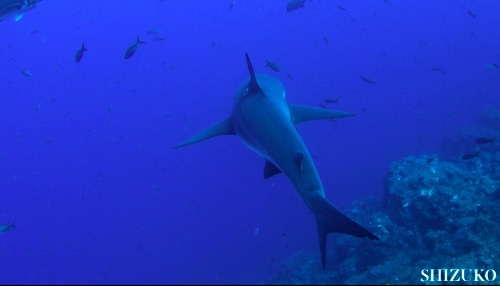 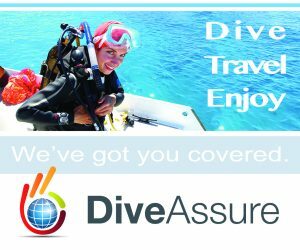 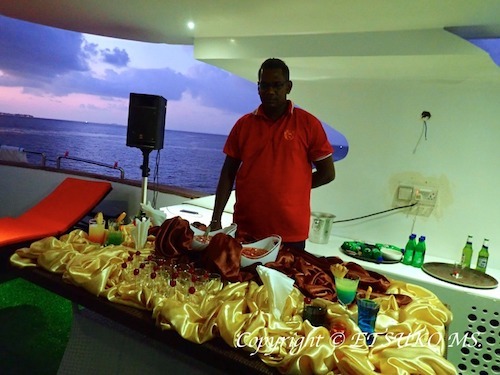 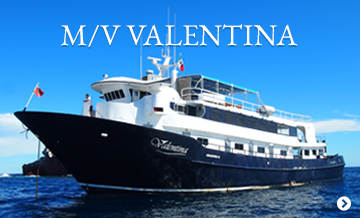 Dedicated to providing all divers with the best diving sites and hospitality. 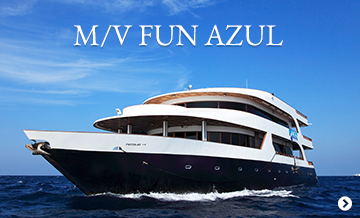 Enjoy exciting dive routes, caring and knowledgeable guides, chef prepared food, top quality services, and plenty of space to stretch out on our luxurious boats! 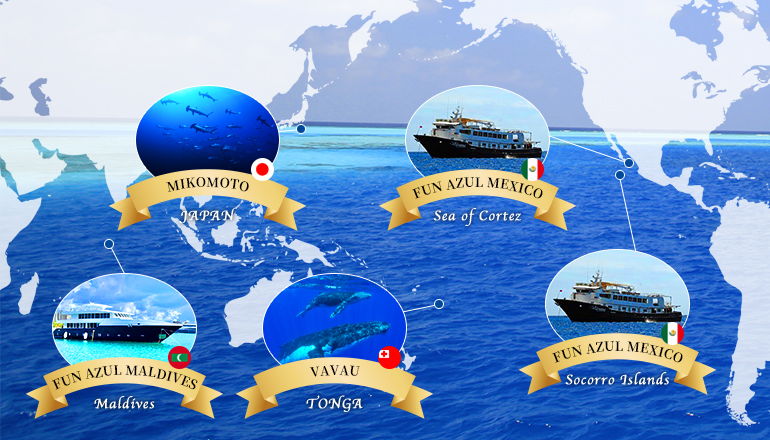 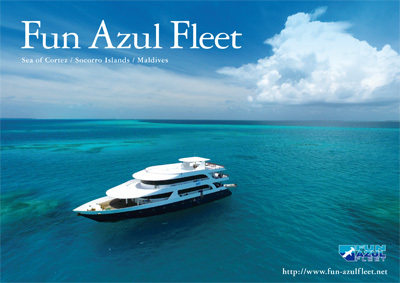 Experience the Maldives, Sea of Cortez, Mexico & Socorro, Mexico Islands on board Fun Azul Fleet.